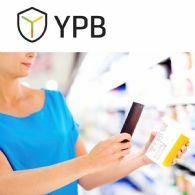 YPB Group Ltd (ASX:YPB) provides the Company&apos;s financial results commentary. 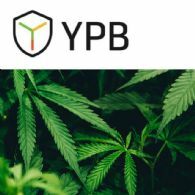 Product authenticity and consumer engagement solutions provider YPB Group Ltd (ASX:YPB) is excited to announce that existing distribution partner and e-commerce leader in the cannabis market, Namaste Technologies (CVE:N), has agreed to broaden the use of YPB&apos;s product markers to all products on Namaste&apos;s e-commerce platforms. 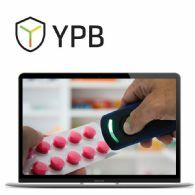 Product Authenticity and Customer Engagement solutions provider YPB Group Ltd (ASX:YPB) presents a summary of activities for the quarter ended 31 December 2018. 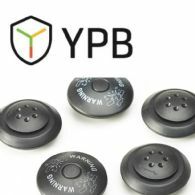 Product authenticity and consumer engagement solutions provider YPB Group Ltd (ASX:YPB) is pleased to announce the appointment of Mr Adam Gallagher as Company Secretary.